Aisha is the protagonist in Callan’s first novel, The Dulang Washer, a historical novel set in Malaya in the late 19th century, when tin was as good as gold. “It’s a love story involving a miner who was a rogue, an overseer from Britain who becomes an opium addict, and a recovering opium addict,” he explains. 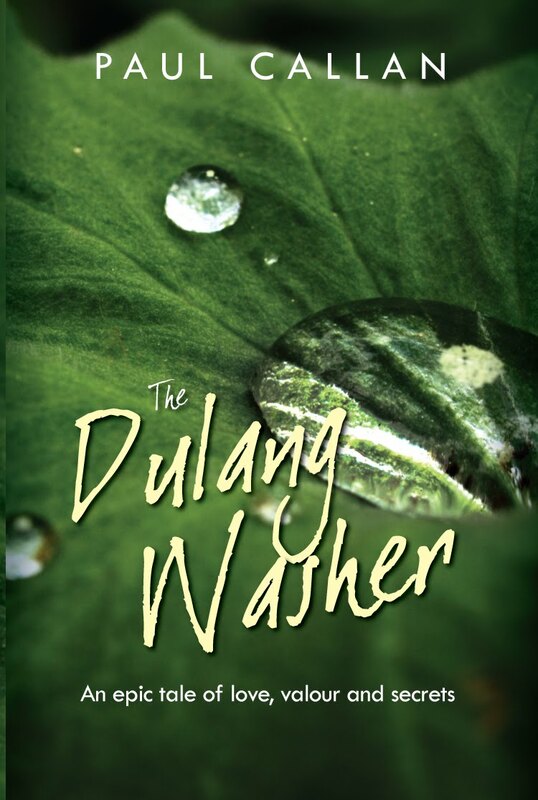 All three characters are enamoured with Aisha, the lovely Malay dulang washer. 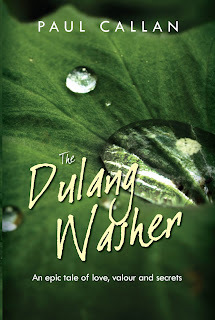 Although Callan’s story essentially revolves around Aisha and the men who pursue her, The Dulang Washer is not just another love story set in an exotic locale. “It’s also the story of the Chinese coming to Malaya, and it tells of the brutality and deprivation they endured and their commitment to Malaya and Malayan culture,” he says. Callan’s determination to write an account that is as accurate as possible about old Malaya rises from his passion for the country that it has become today. “I adore Malaysia; I think when God created the world, he took a little rest before he finally put his thumb on Malaysia. I think it’s the most beautiful country on earth,” he declares, without reservation. While Callan’s feelings for—or rather against—literary snobs are unmistakably strong, the writer, who also owns a successful healthcare centre for the elderly in London, generally exudes an easy-going charm. He is the type of person who will enter a room full of strangers and leave it a room full of friends. “I love people, I love interacting with people, and I’m always talking to people. If I walk past someone and they smile, I have to respond, I just can’t walk away,” he says, flashing one of his quick grins. SHANTINI SUNTHARAJAH is a great Enid Blyton fan. She was inspired to become a writer after reading her mother’s early edition of The Famous Five: Five on a Treasure Island when she was nine. Life, however, had other plans for her, and she ended up becoming an engineer, but the call of the written word proved too strong. Through circuitous and unexpected circumstances, she eventually became a journalist and then an independent writer. She loves nothing more than to spend hours seeking out words that will perfectly convey what she wants to say.